Noisy Books make the best gifts for kids. Not only does the child learn cause and effect, but he or she also works on fine motor skills, and learning cognitive skills such as matching. 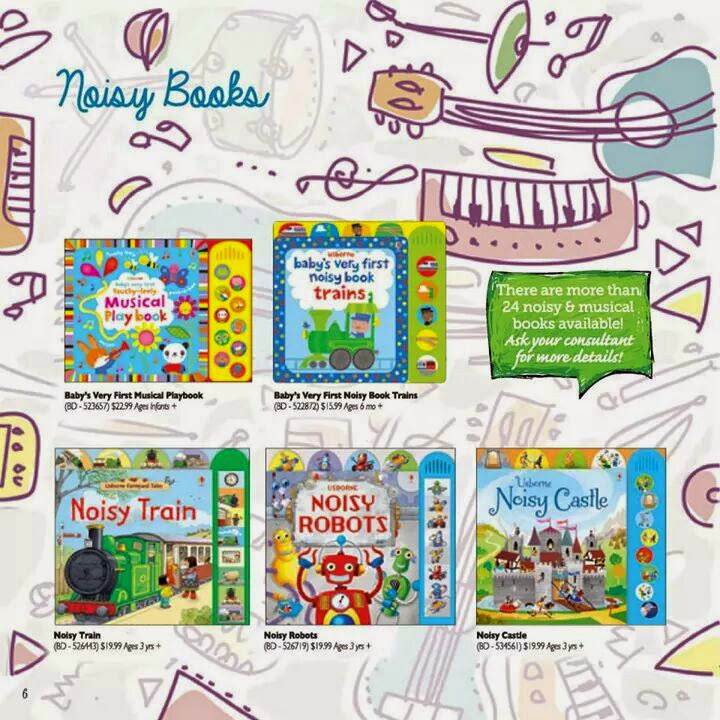 We have noisy books for children of all ages… young and old Check them out today. Ring in the new year with Noisy books.